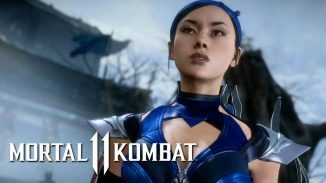 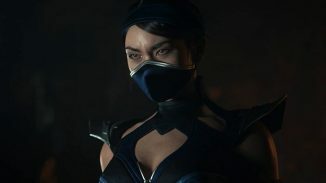 WB Games and NetherRealm Studios have released the Story Trailer for Mortal Kombat 11 and it confirms several characters who are making their return to the franchise. 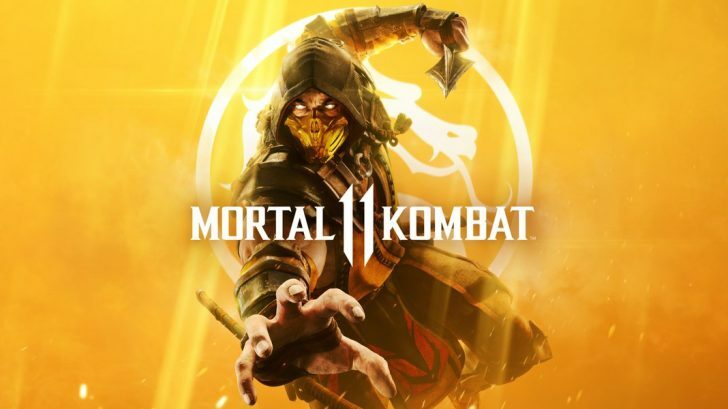 Multiple fighters from Mortal Kombat X are seen which means they will be making their return to the Mortal Kombat 11 roster. 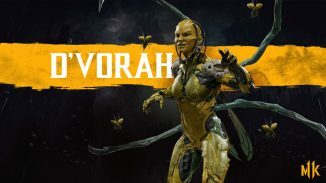 Erron Black, Kotal Khan, Jacqui Briggs, and Cassie Cage all make their return.